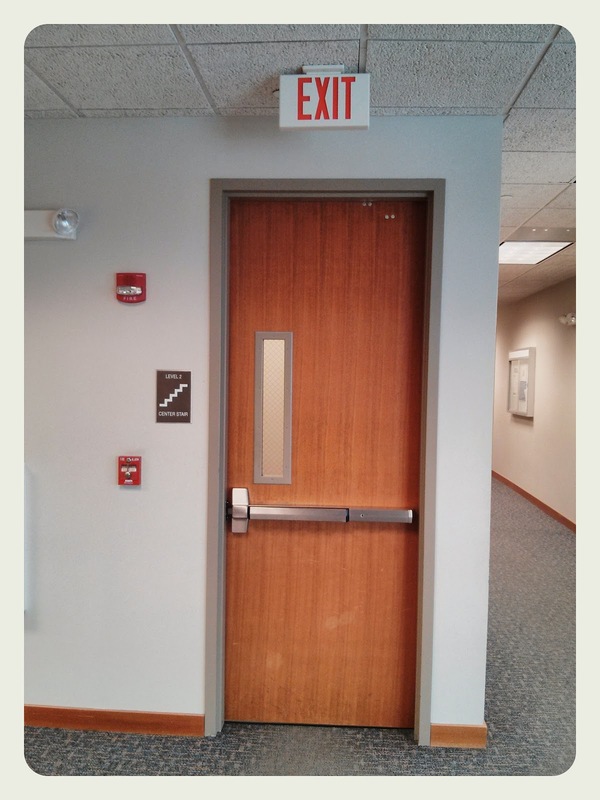 Lock Systems is a full service lock, door and safe company. We service individuals, businesses schools, banks, apartment complexes and office buildings. We service the Greater Philadelphia region, Central & South New Jersey and Northern Delware. And all surrounding communities. We sell and service all major brands of locks and commercial door hardware. Medco™ High Security restricted key duplication locks. 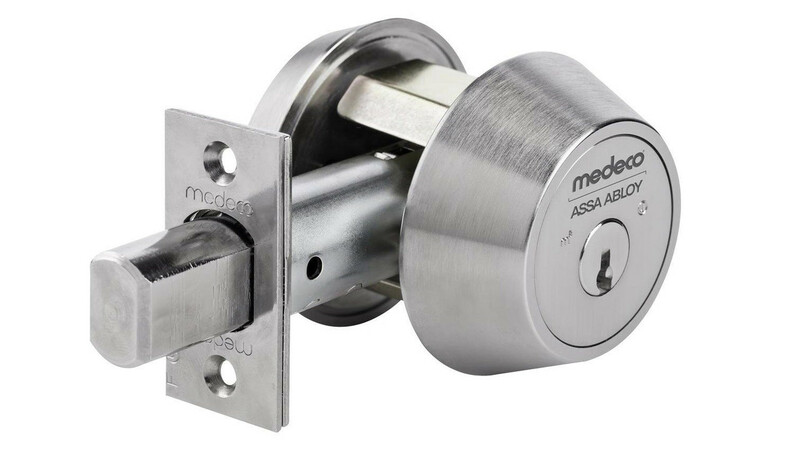 Biaxial M³ Cylinders, deadbolts and padlocks. 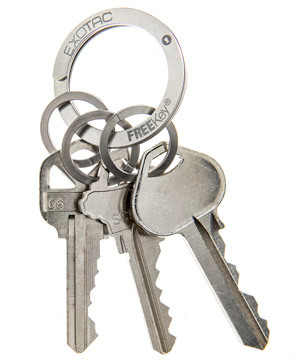 Keymark X4 interchangable cores for quick lock changes.